Wow, congrats on an awesome day!. You never know till you go. I'm gonna try and get out some tomorrow. Calling for rain tonight and early morning so we'll have to see. Going to start getting cold this weekend. I just love walking those mountains this time of year. I can cover a lot more ground in that cool weather than I can in the heat that's for sure. I'm really itching to do some crappie fishing. 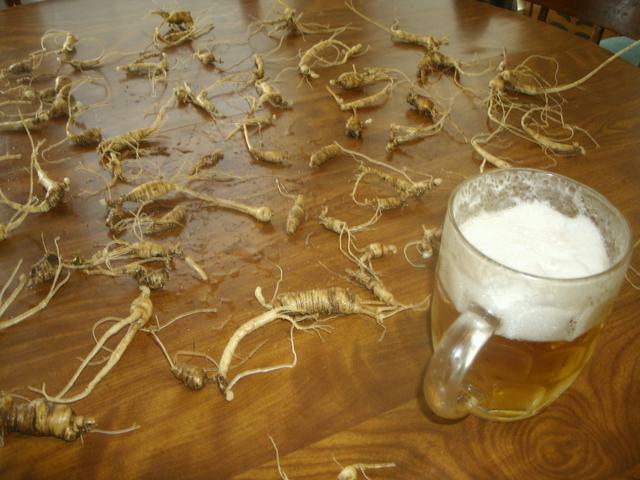 Going to have to wrap up ginseng first though, lol. Great day there, get it while it's good! Another 10 days would be great! There won't be any sengin done here today, that's for sure. Got up this morning and it was raining cats and dogs, and windy to boot. Suppose to taper off later but wouldn't give me enough time to really get in there and do much. My next chance will be Monday, but with all this rain, wind, and cold temps ahead I don't know. It sounds like a lethal cocktail for the seng. You're right about fishing in that wind it will blow you right out of the water, almost impossible. 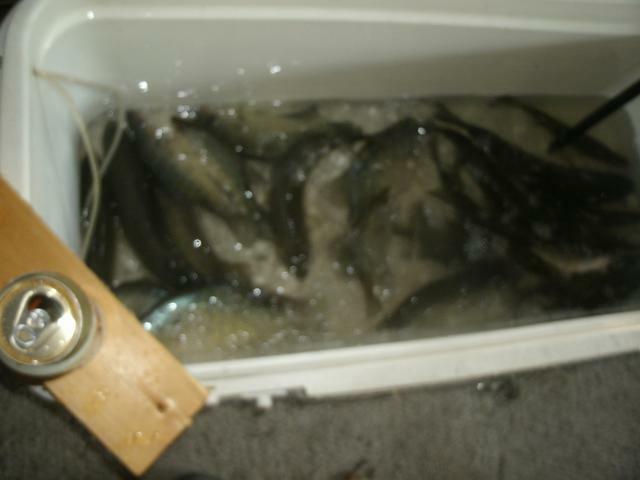 good luck tomorrow chief, you're gonna have to buy another freezer to put all those crappie in, lol. A day of crappie and sengin doesn't get much better than that, and in the wind too! You smoked em..awesome. I'm dying to get the boat out. I may just have to go this week. You know it may last till early November this year. I think it will largely depend on how many frosts we get here, or rain wind etc.. It's an unusual season that's for sure. I would expect nothing less from the crappie whisperer, lol. 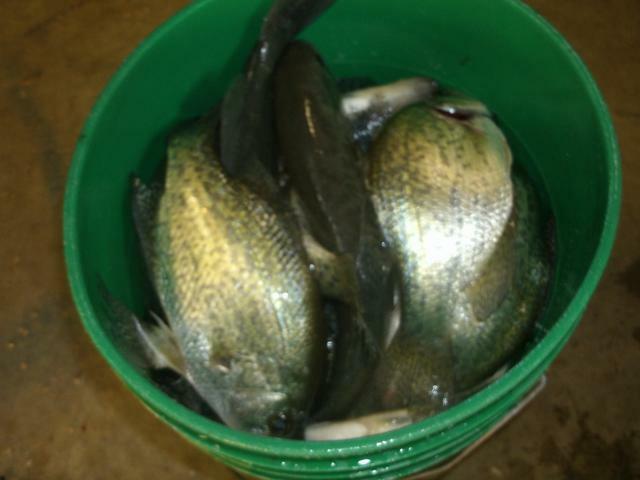 I could set out with dynamite and a net and not get 58 crappie. You got that crappie fishing down to a science partner, nice job.